The controversy regarding to the exclusion of dwarf planets from the IAU list is unavoidable. Some people criticized the decision, while others supported it. Mike Brown was one of the astronomers who stated that excluding the dwarf planets was the right decision to make. Brown is known for discovering of Eris and other dwarf planets. Facts about Dwarf Planets 3: who coined the term dwarf planet? In April 1991, the term dwarf planet was coined by Alan Stern. He was one of the persons who rejected the exclusion of dwarf planets. 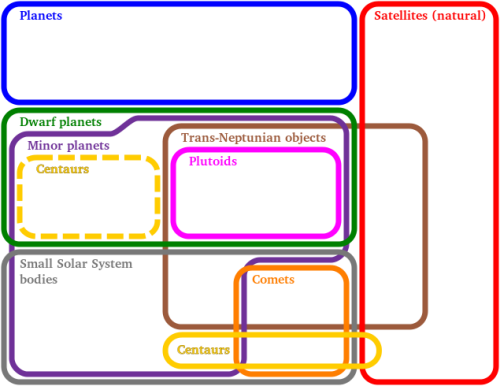 Facts about Dwarf Planets 4: what is IAU? 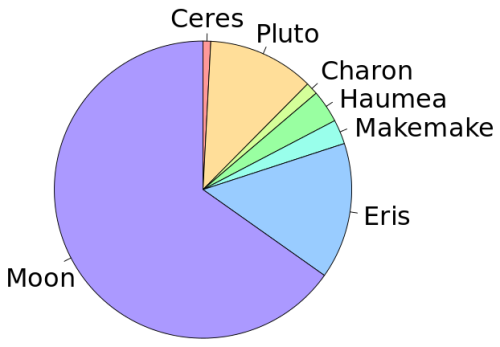 IAU stands for International Astronomical Union. There are five dwarf planets, which have been recognized by IAU. They include Eris, Makemake, Haumea, Pluto and Ceres. It is believed that actually many other objects in the solar system should be included in the list of dwarf planets. Have you ever heard about Kuiper Belt? It is believed that this region in the solar system features at least 200 dwarf planets. 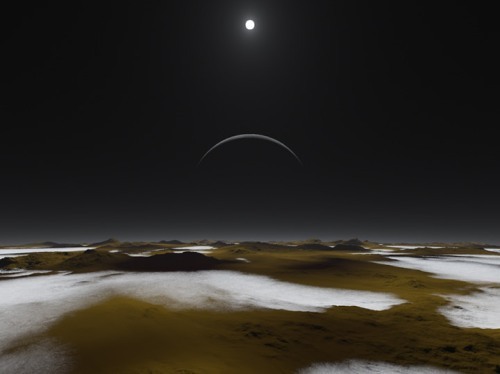 Mike Brown created a list, which contained 390 candidates of possible dwarf planets in August 2011. However, IAU only picks Ceres and Pluto included in the list of dwarf planet for both fit the definition. Get facts about Draco Constellation here. 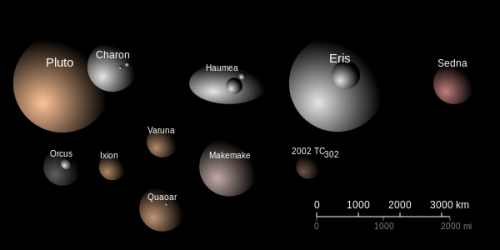 Eris is included in the list of dwarf planet because it is more massive than Pluto is. On 1st January 1801, Ceres was discovered. It was included in the list for a planet before it was moved into an asteroid list. On 13th September 2006, it was known as a dwarf planet. Check facts about dark matter here. 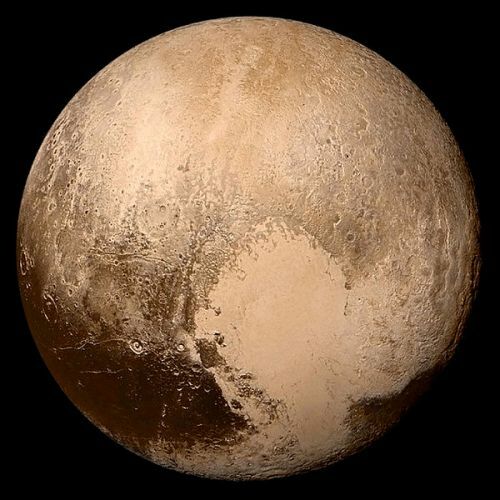 On 18th February 1930, Pluto was discovered. For almost 76 years, it was known as a planet. On 24 August 2006, it was reclassified as a dwarf planet. Do you like reading facts about dwarf planets?